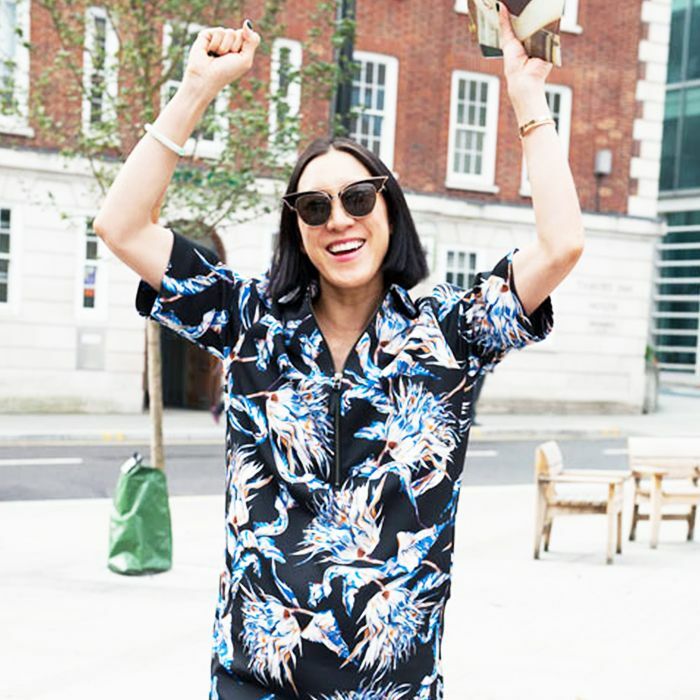 We speak to Eva Chen, Rachel Zoe, Leandra Medine and more! Every once in a while, a new website comes along that just changes everything. 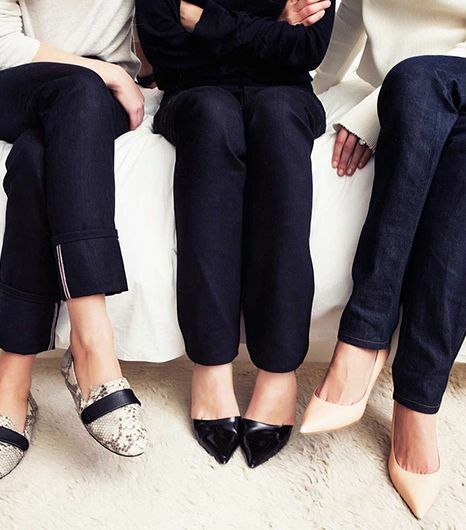 For us, that’s Jean Stories, a new denim-focused destination created by Jane Herman and Florence Kane, two editors-turned-entrepreneurs (the duo met at Vogue, where they were fashion writers for years) with incredible taste. 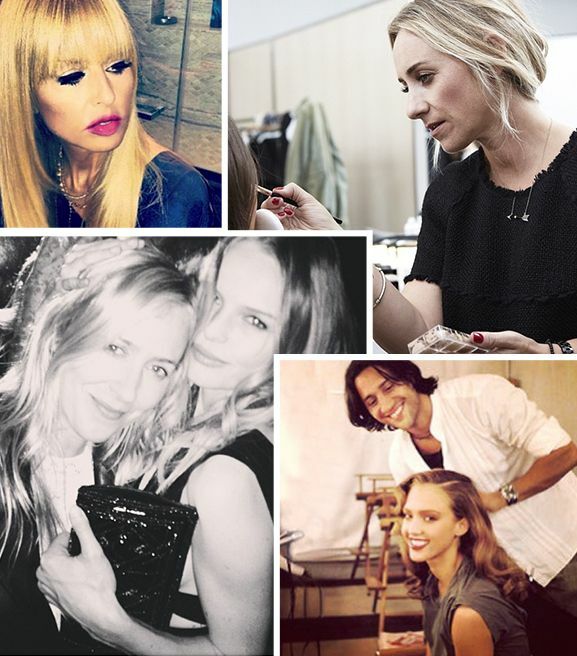 Hollywood's Most Influential Stylists, Hairstylists, & Makeup Artists--Who Made The List For 2013?